Housing schemes have become the most prevalent form of development coming forward for planning in Kent. This Masterclass gives you the skills and knowledge you need to assess the schemes at pre-application stage to ensure they meet the highest standards of design quality. 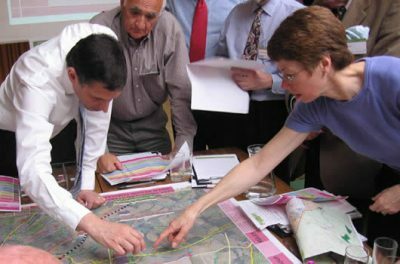 A step-by-step process will give you the confidence to assess housing schemes and provide robust guidance for developers. Non-members will be charged £95+Vat per place.